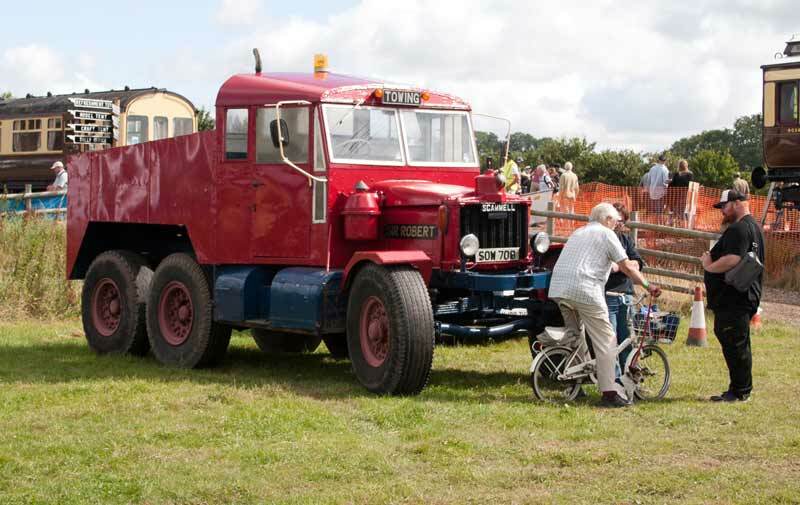 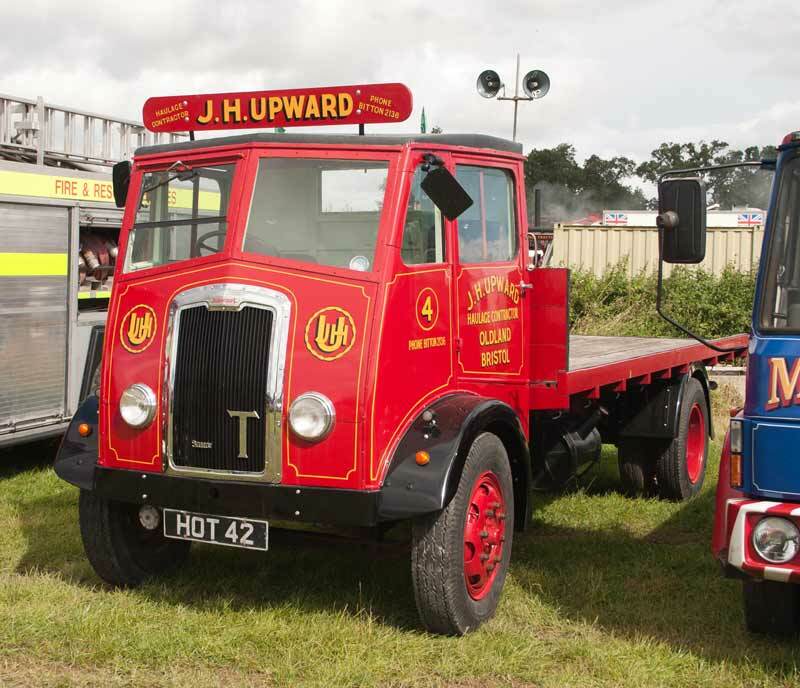 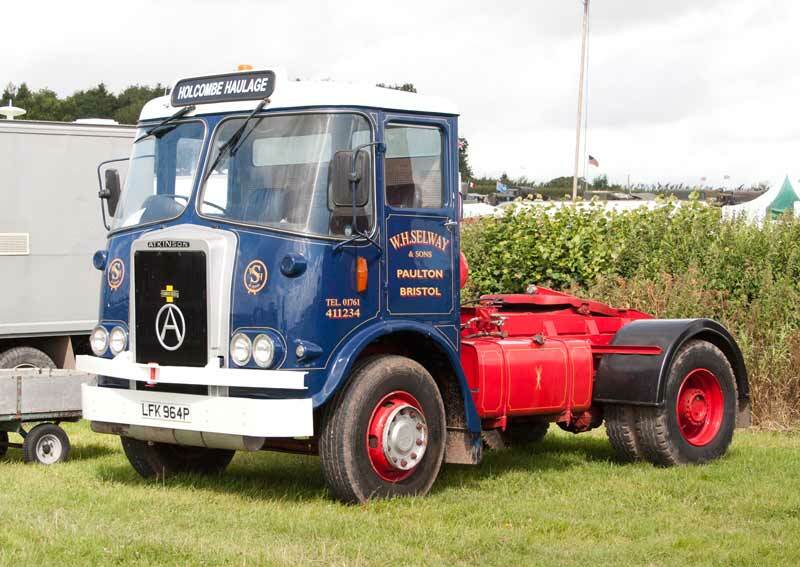 No details of this heavyweight Scammell but it's pretty impressive. 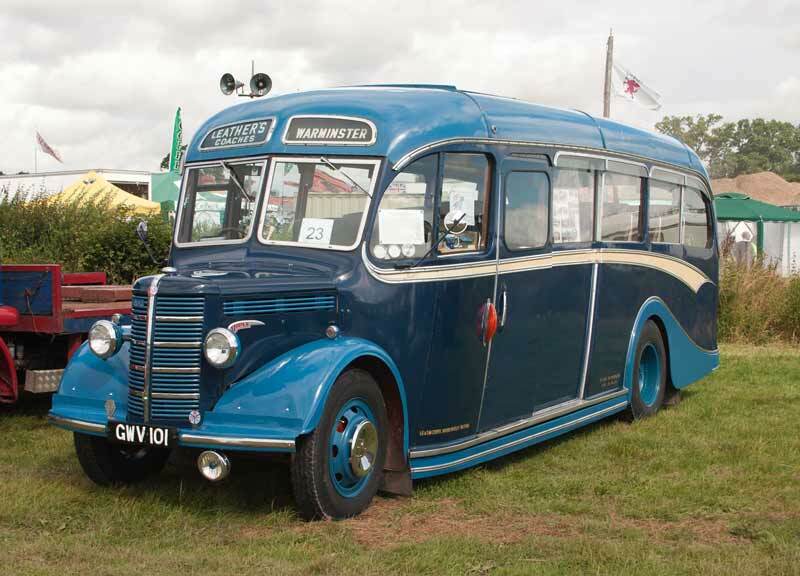 1950 Bedford OB with Duple coach body from Leather's Coaches of Warminster who have had it from new. 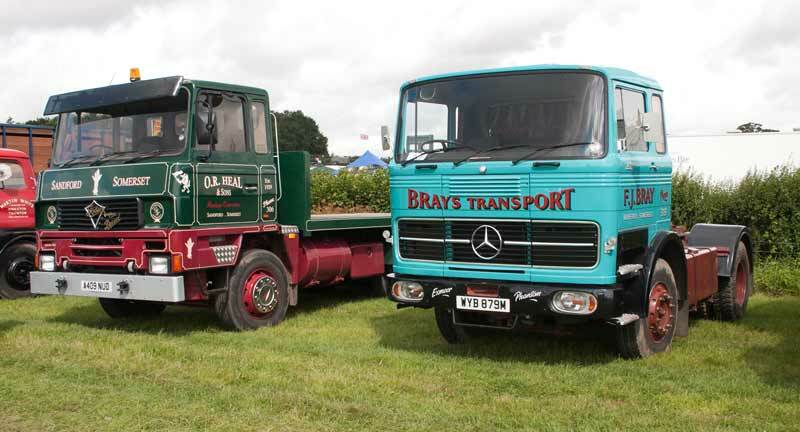 Foden and Mercedes Benz trucks. 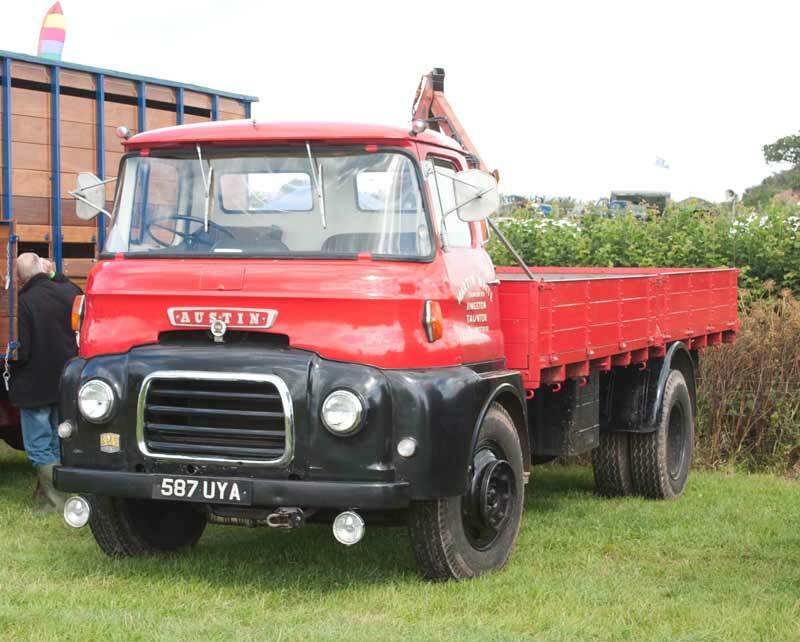 1963 Austin FFK 140 lorry. 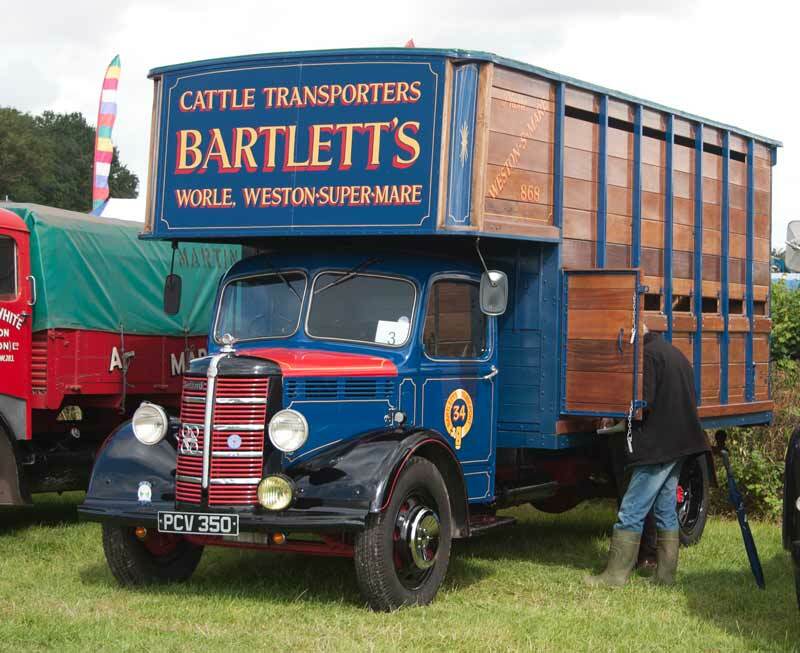 1952 Bedford O cattle wagon. 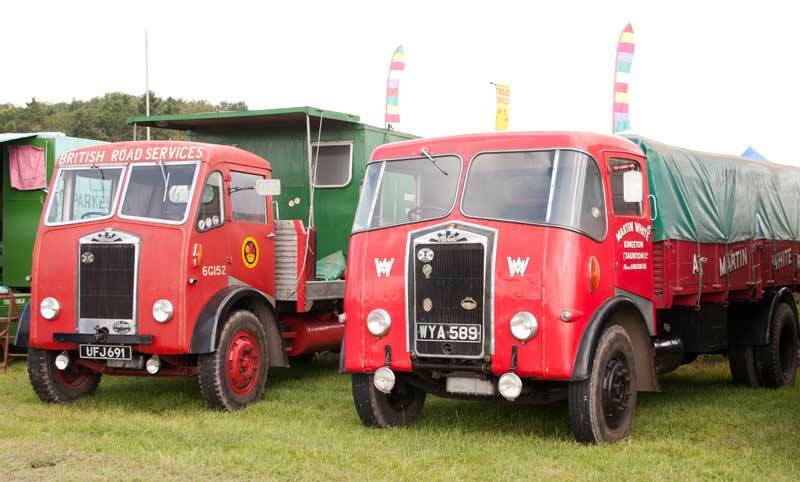 1956 and 1957 Albion FT37 lorries. 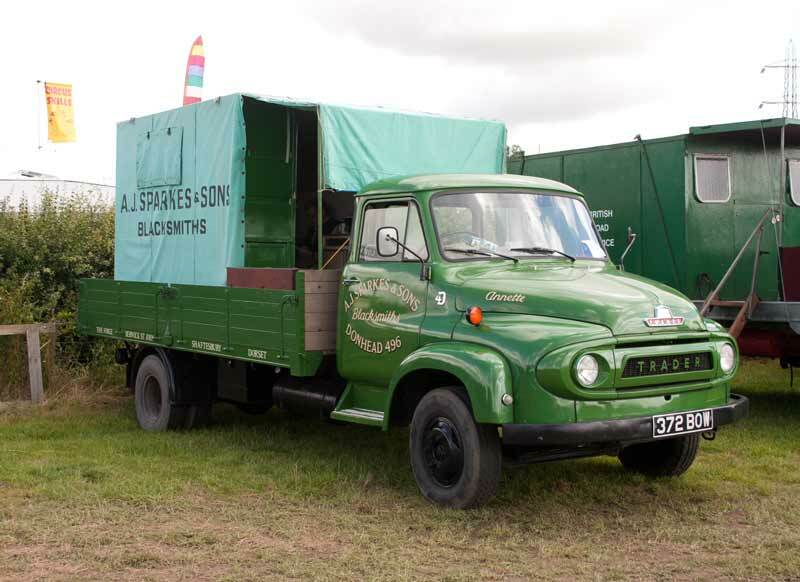 1962 Ford Thames Trader diesel, a better view than last week's at the Gartell Steam Fair.